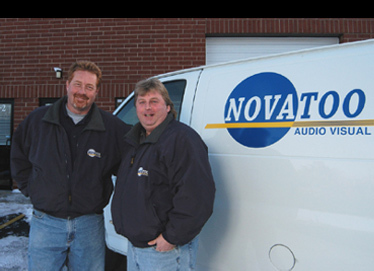 Novatoo Audio Visual was founded in 2002 by Tim Novak, an industry veteran who has more than 30 years experience managing AV rental departments and providing reliable audio visual solutions. 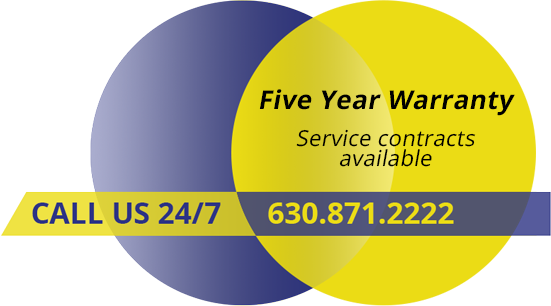 Our managers and staff have the background to get the best out of any AV system, but that’s not all Novatoo AV is about. This philosophy has helped us from day one. We were able to start the business with the financial backing of one of our clients. We were able to line up suppliers and credit based mainly on our reputation and the relationships we had built prior to starting the company. And we were able to steadily grow our business throughout the recession because of the loyalty of our customers. Today Novatoo offers a full range of audio visual services, including AV equipment rental, show and event staging, and AV system integration. We back our work with a 24/7 emergency hotline, and you can always talk to one of the owners if you have a question or a problem. We hope you’ll give us the opportunity to serve you. You won’t be disappointed. Now in our 17th year. Thanks for your business and your support! Read Rental & Staging Magazine’s profile of Novatoo AV. Read about Novatoo’s audio visual solutions in Systems Contractor News. We use Novatoo, on average, three times a week, and I really wouldn’t want to go elsewhere…I’m comfortable putting clients directly in contact with Novatoo. They will talk with them, yet keep us involved as well, and I know that everything will be just perfect. Thank you again for the fabulous job you all did on Monday. We so appreciate the efficiency and competency with which you conducted yourself. You made us look GOOD!